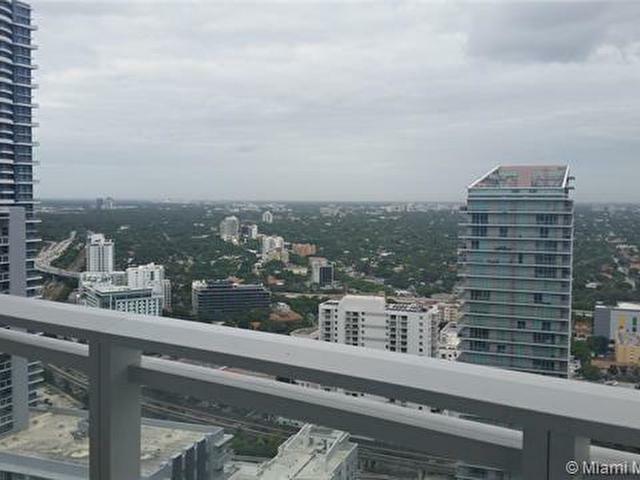 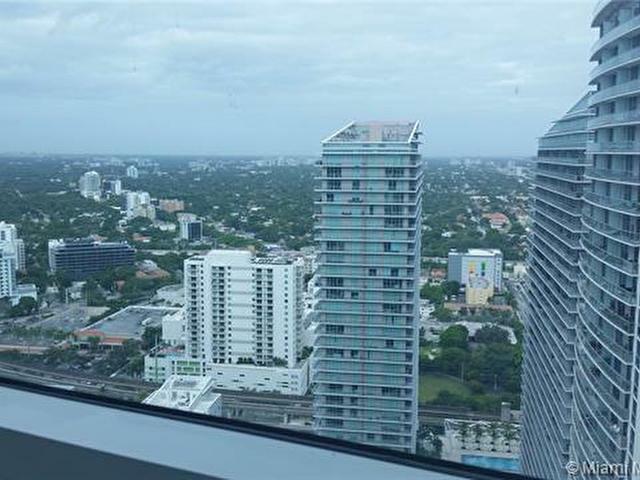 Great starter One bedroom/1 bath plus a den condo in the heart of Brickell. 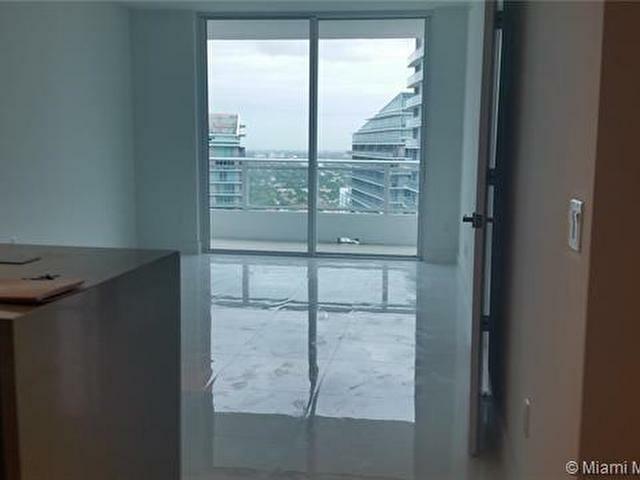 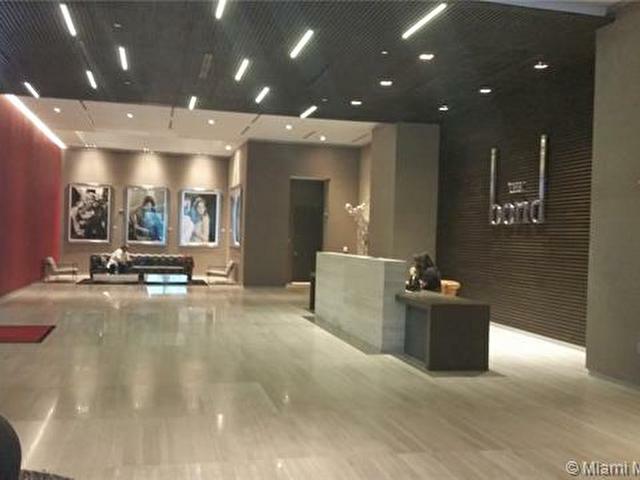 This luxury building in in walking distance to Brickell City Center and lots of great restaurants in the area. 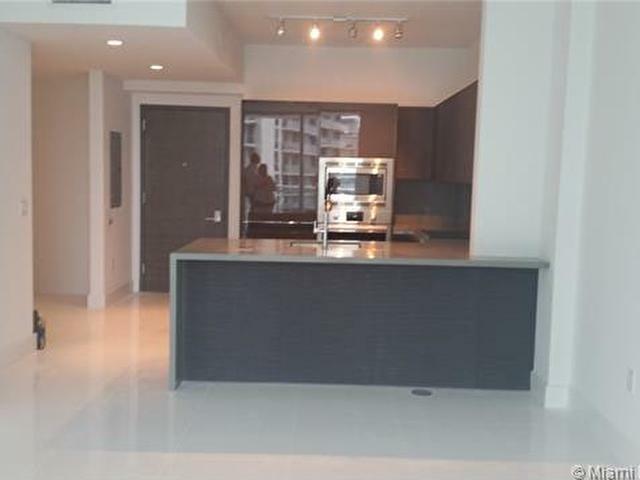 Condo consist of state-of-the-art kitchen with Nolte cabinets, Bosch appliances and washer/dryer. 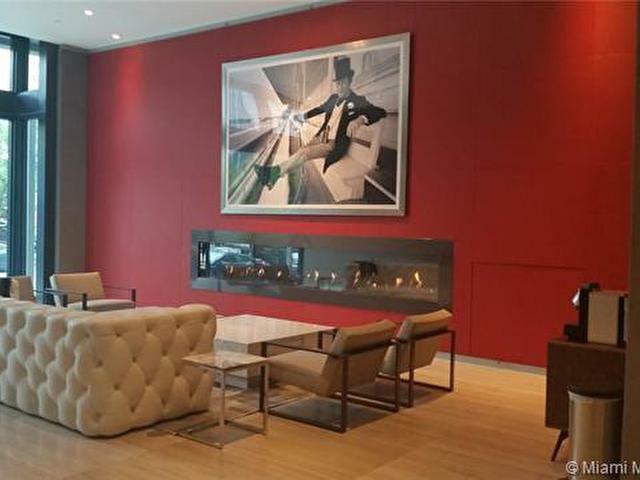 Unit comes with an assigned one parking space + valet parking available. 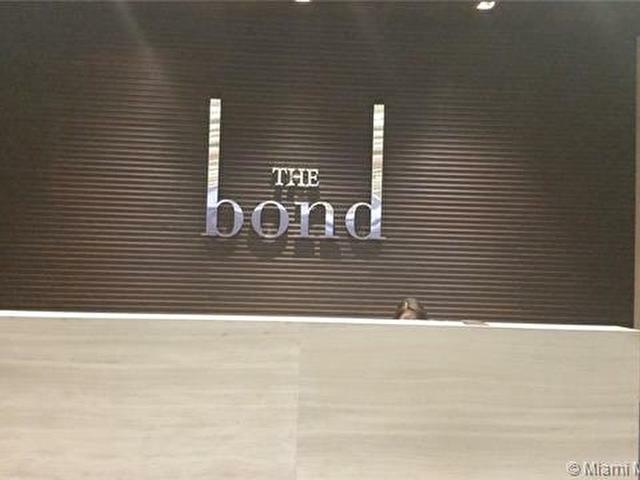 Building offers resort style pool, cabanas, fire pit, fitness center, clubhouse, business center, library and kids play room. 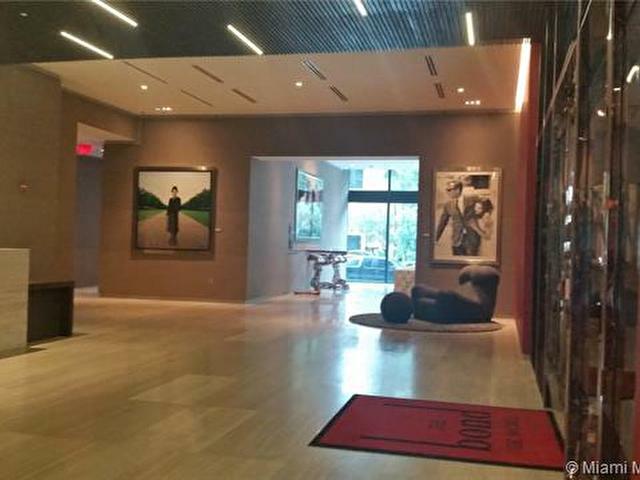 Walk to public transportation, parks, shops, grocery stores and restaurants. 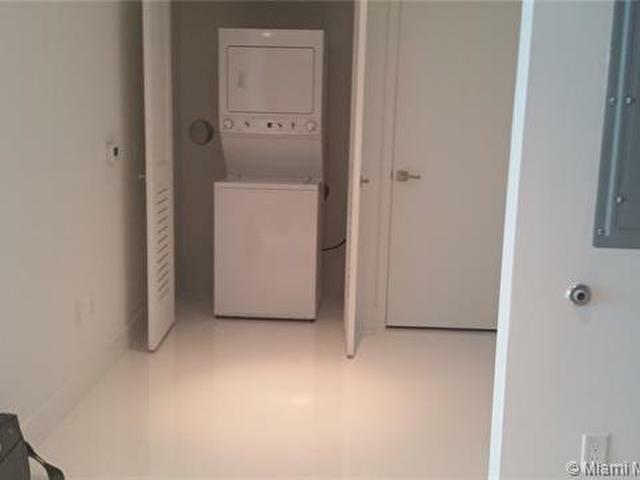 Great investment opportunity, currently rented at $2,000/month.